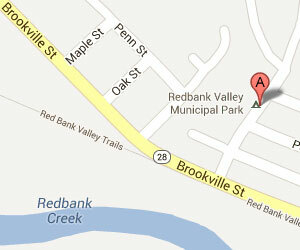 The Redbank Valley Municipal Park offers tent and unit camping, electric water and sewage hookups, modern facilities with showers, playground, roller skating rink, tennis courts, ball fields, horseshoe pit, and picnic shelters. Park and community events are held at the park and shelters are available for rent. 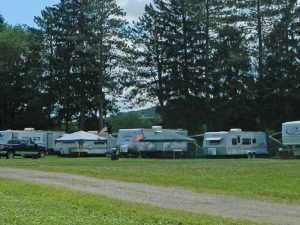 This public Park is located in Clarion County, one of the most beautiful parts of Western Pennsylvania, and is nestled in a partially wooded area with trees surrounding.